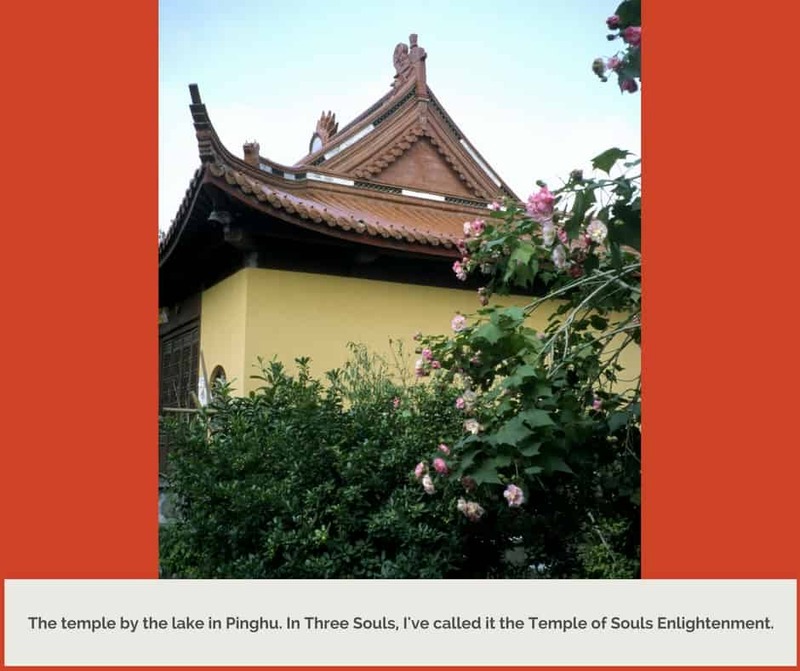 Here is a gallery of photos to help you visualize the world of Three Souls. 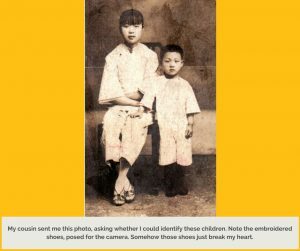 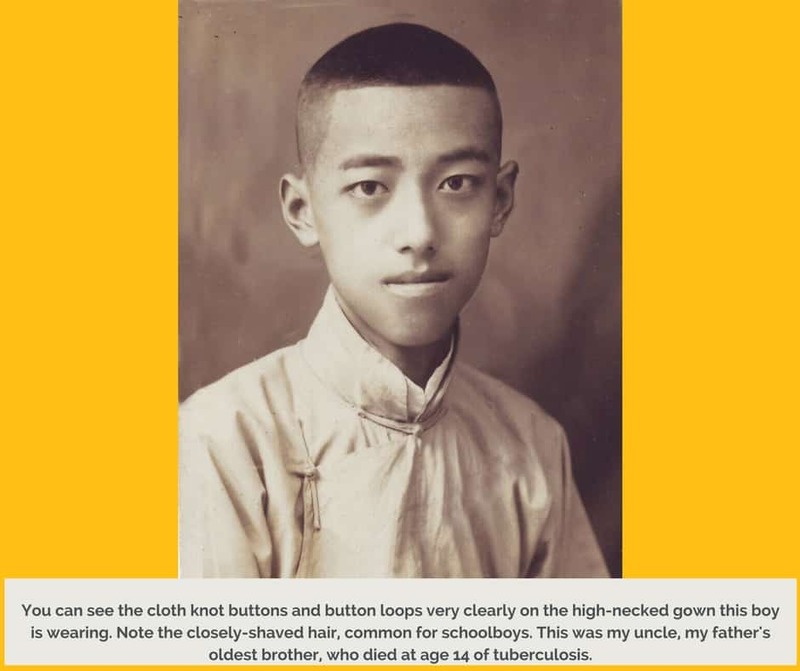 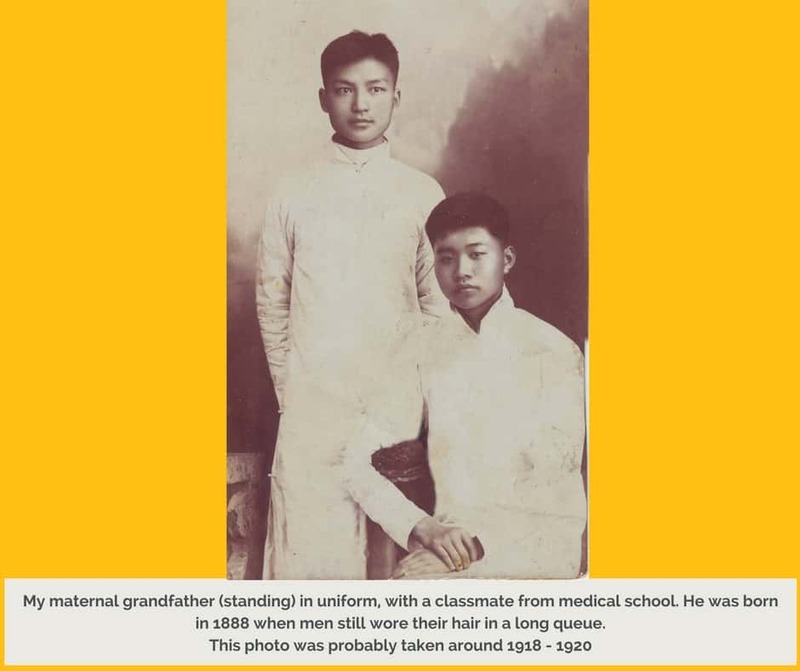 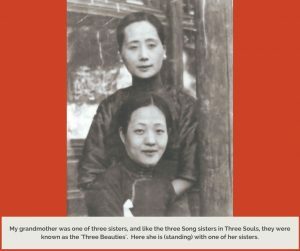 The story was inspired by family history, so there are a lot of old family photos in here. To enlarge and scroll through each set of images and descriptions, just click on one of the miniature images. Some of the characters and places in Three Souls are inspired by real people and places. 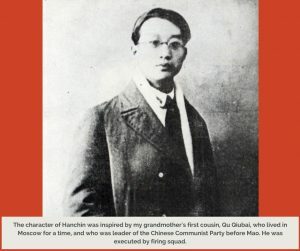 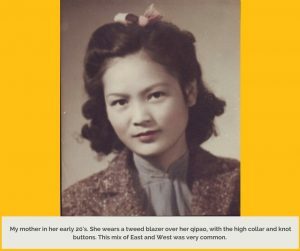 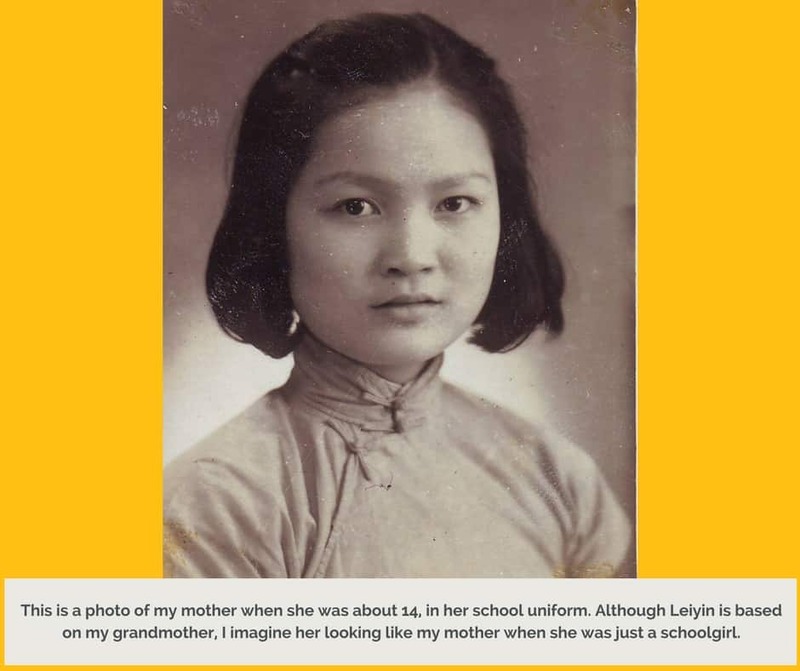 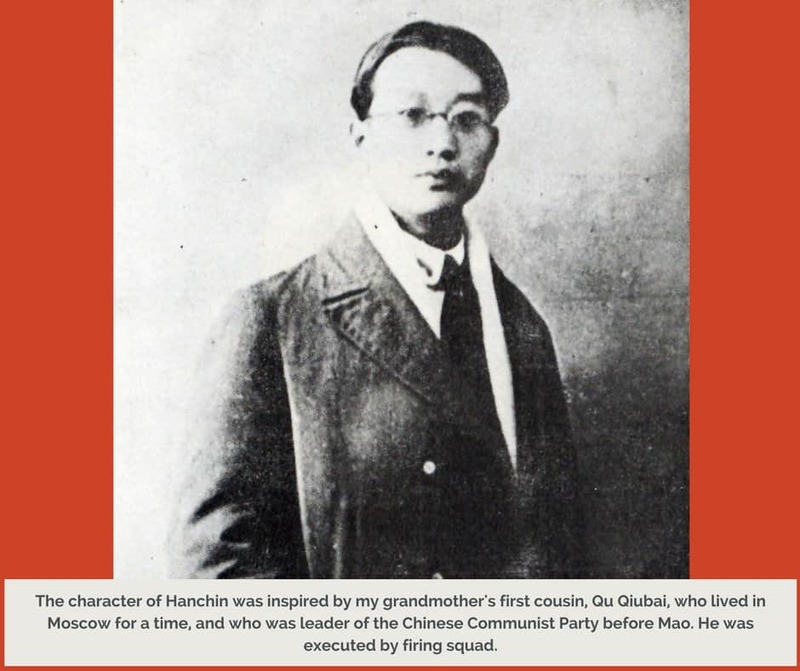 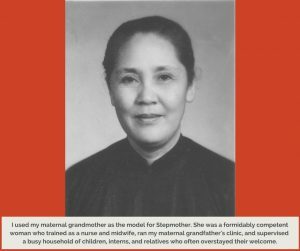 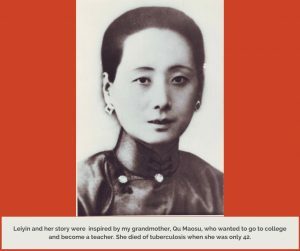 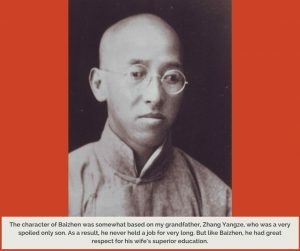 My grandmother and her story are at the centre of the novel, although Grandmother was never as reckless as Leiyin! 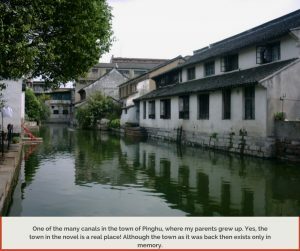 Both my parents spent their childhoods in the town of Pinghu. 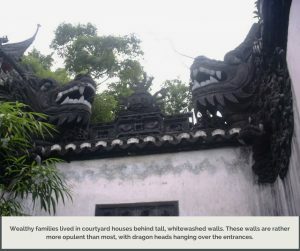 I have been there twice. 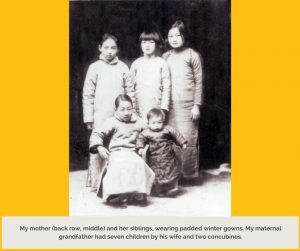 At the local museum, the curator showed me paintings of plum blossoms by my great-great-grandfather. 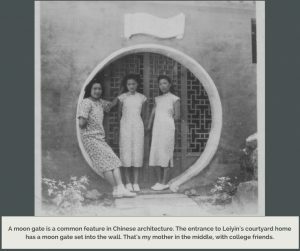 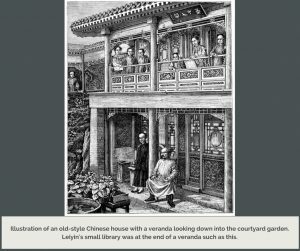 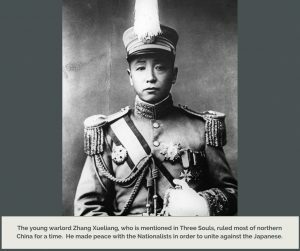 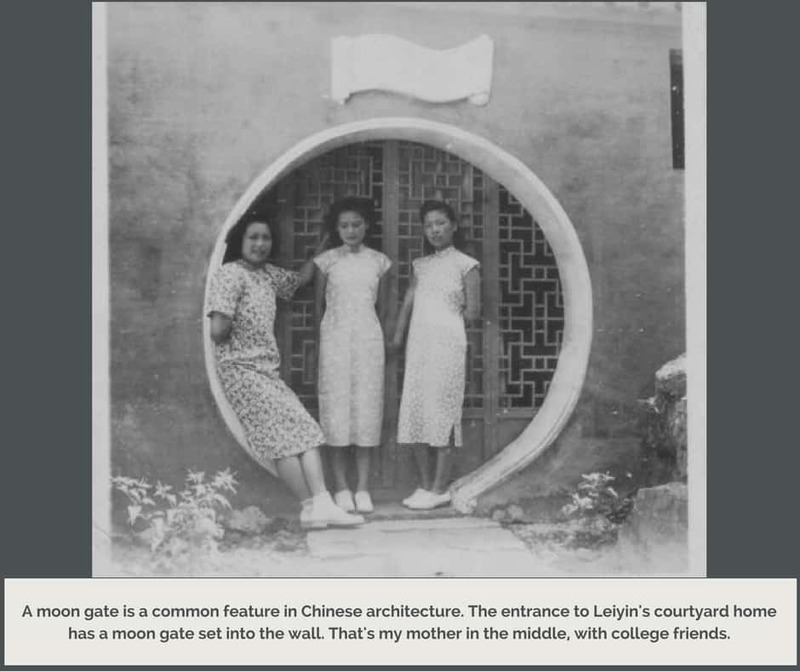 Images from an era when China was a mix of traditional and Western. 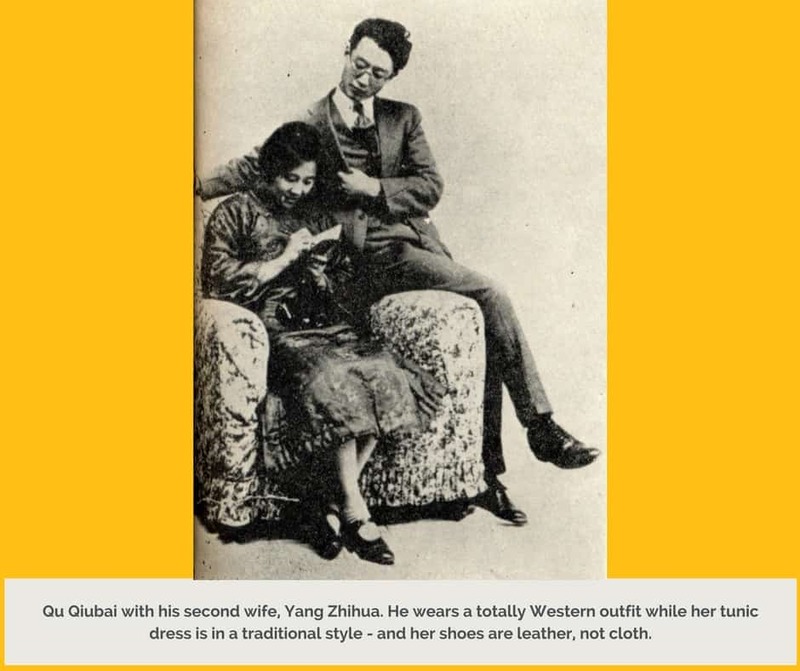 Women might wear pleated skirts and cardigans, but also saddle shoes with qipao, the Chinese high-necked gown with an asymmetrical bodice that closes with cloth loops and knot buttons. 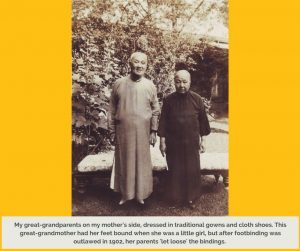 Men could own three-piece suits but sometimes also wear Western-style trousers under their long tunic gowns. 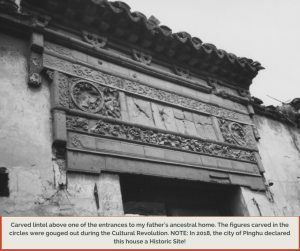 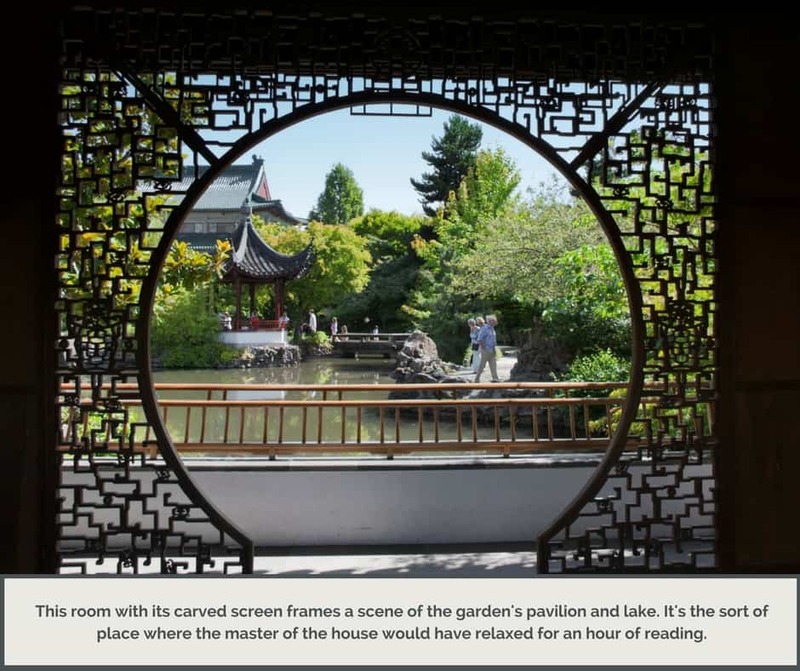 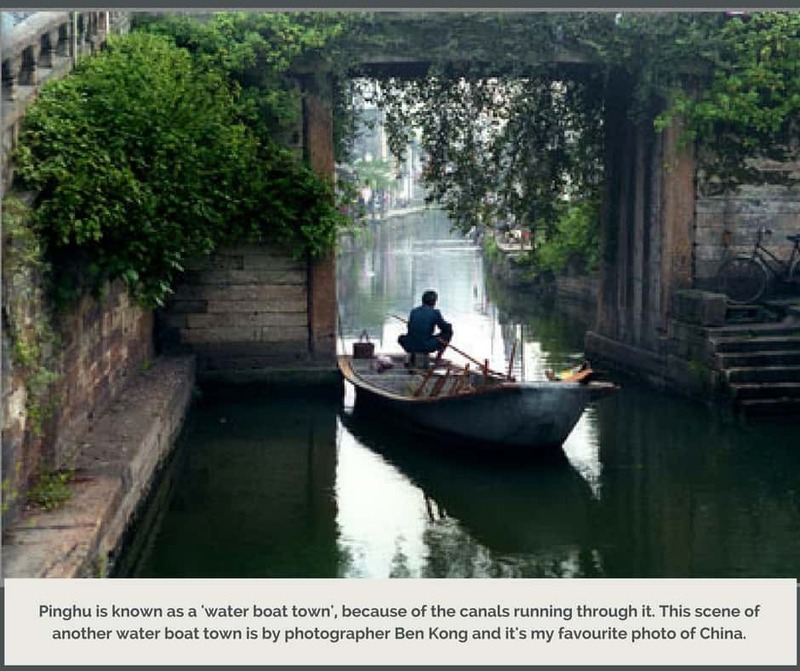 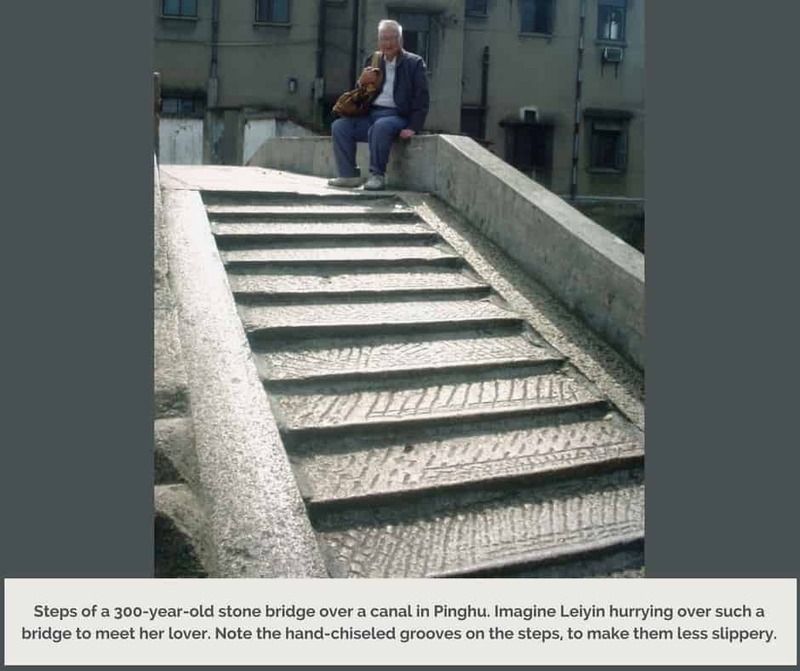 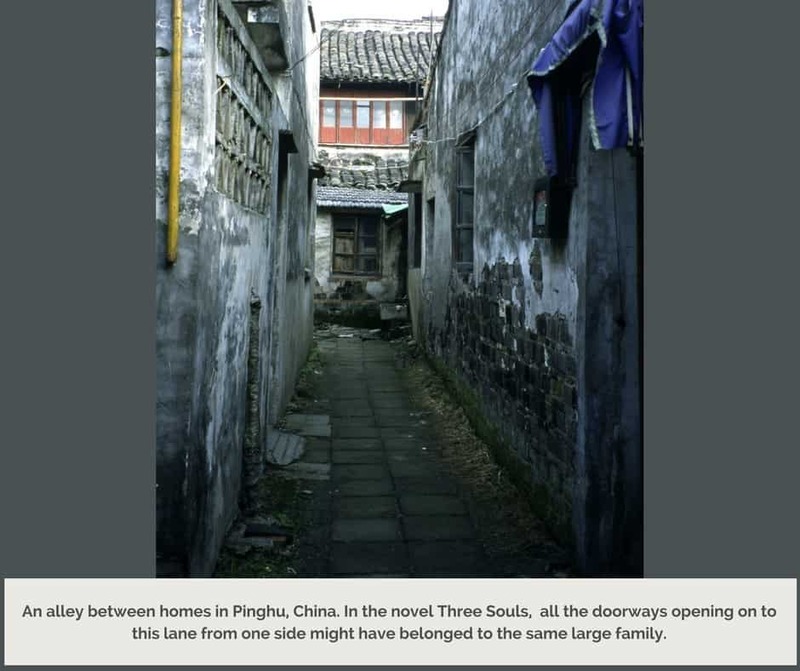 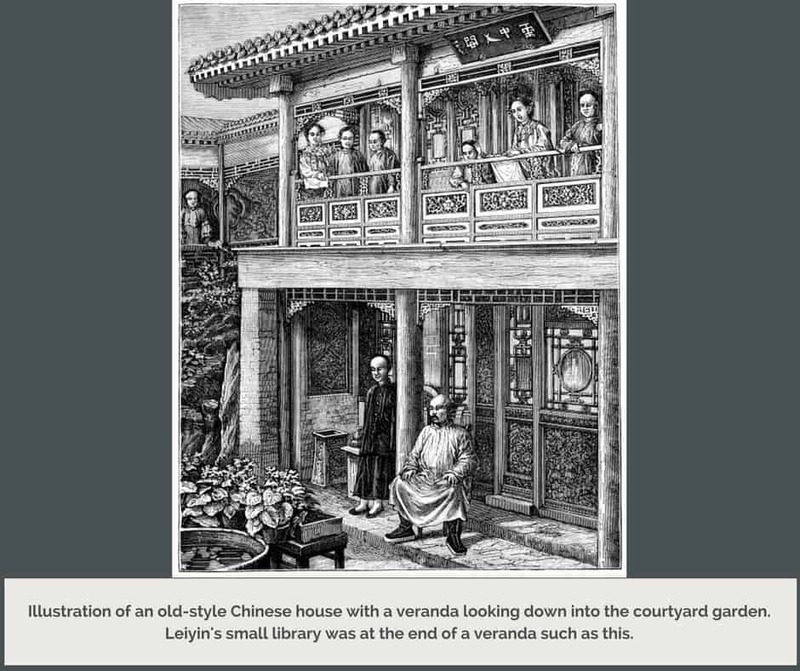 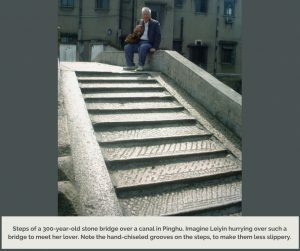 These images can help you visualize the world of the novel, especially the small town of Pinghu and the estates of the well-to-do. Some of the historical figures shown here are mentioned in Three Souls. 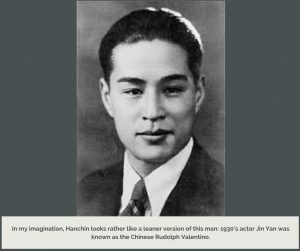 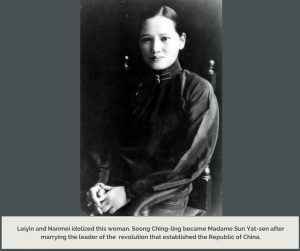 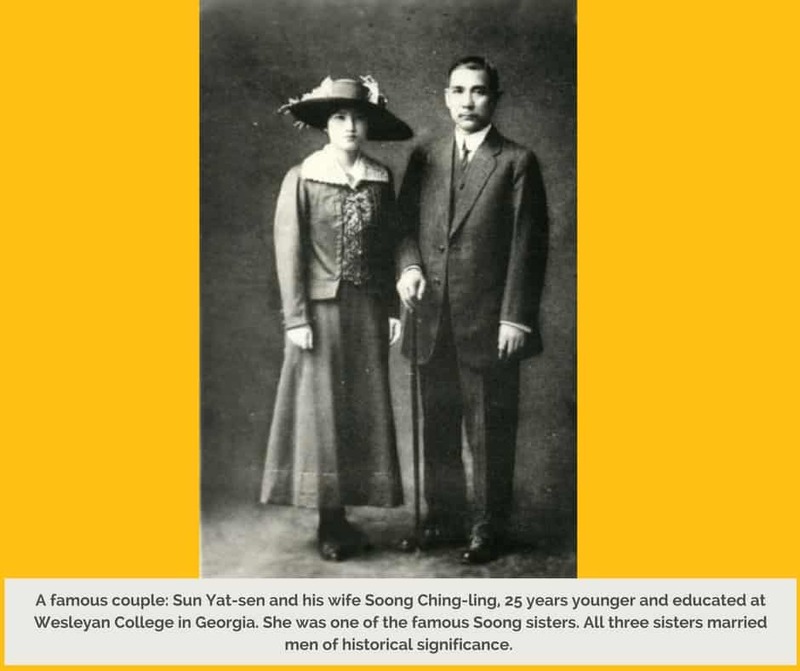 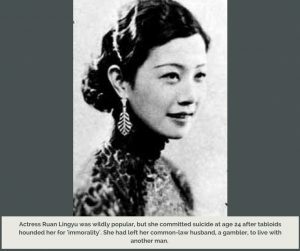 Leiyin's lovely sister Sueyin was not modeled after any actress in particular, but the 1930's was the golden age of Chinese cinema and the two actors shown here were household names.